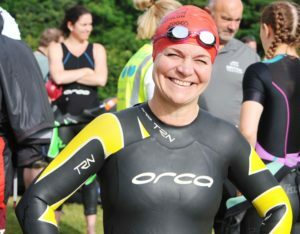 Most popular open water sprint triathlon in the South West. Race Information/Maps from 2018 available by clicking here. 2019 will be very similar. 2018 Start List is available here. 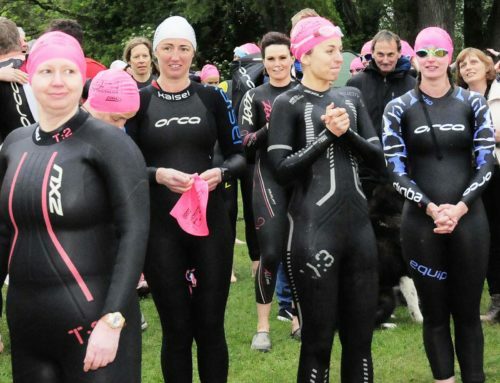 For the twentieth year the very popular Cotswold Triathlon returns to The Cotswold Country Park, part of Britain’s largest water park; the Cotswold Water Park. There will be a trade village and refreshments on Saturday and Sunday, a Performance T-shirt and swim hat for all starters, Chip Timing and finish line screen, finish medal and race photos. 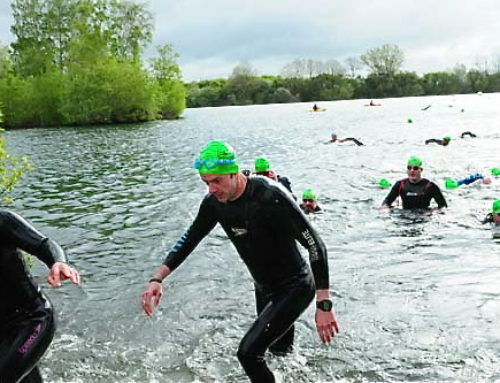 The Cotswold Triathlon takes place at The Cotswold Country Park and Beach, GL7 6DF, part of Britain’s largest water park, the Cotswold Water Park. The Waterland lake is usually used for swimming, canoeing, wind surfing and fishing. It is set in a beautifully landscaped area which has a children’s beach and play areas, a beachfront café, volleyball courts and BBQ/picnic areas; a brilliant venue to bring all the family. The Park is near Cirencester – three miles from the A419 (between Swindon and Cirencester) and within easy reach of the M4 and M5 motorway. A map of the area is available here. Entry fee to events include FREE Parking on Saturday for registration and £3 per car Sunday morning- usually £12 per car. A one-lap lake swim in clear water is followed by a fairly flat, one lap ride on quiet country roads before departing for a two lap, traffic free run on paths around the lake (The Novice/Youth event is one lap). The event and its venue are ideal for those moving from pool swim events to open water and provide a great stepping-stone to the Standard distance. Download a printable cycle course map (PDF). 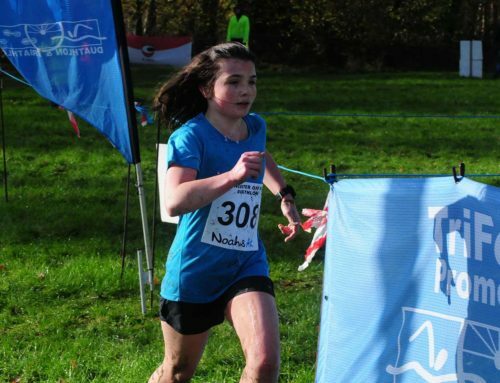 There will be prizes for the top finisher in each five-year age group, and first Relay Team. Prizes are also awarded for first male and female overall and first youths in the Novice Event. Elite wave 1st £150, 2nd £120, third £100 male and female. Chip Timing and finish Line screen. All results will be posted on this website immediately after the event. Camping will be 300m from swim start at Go-By-Cycle. This is a registered campsite with toilet and shower facilities within the site and some electrical hook-ups. To Book call 01285 862152 or visit their website. 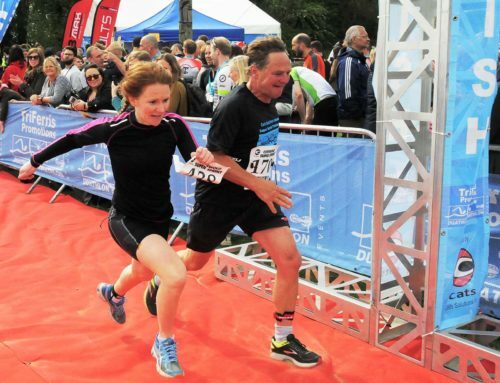 All our events operate under the rules of the British Triathlon Federation. 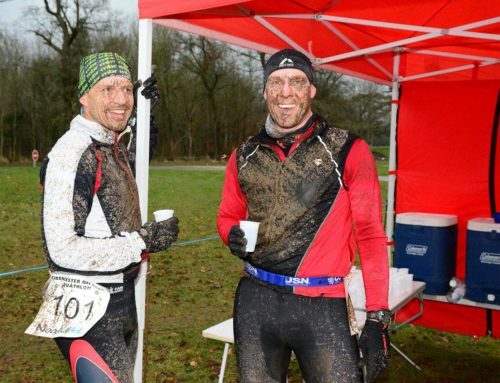 To view the rules on non-drafting events please visit their website: www.britishtriathlon.org. Open Water Swim Tips and route explained by Shirley Yarde, Hawaii Ironman, World and European medallist; 4pm Transition Tips. Free of charge to all but those not competing will have to pay to park.